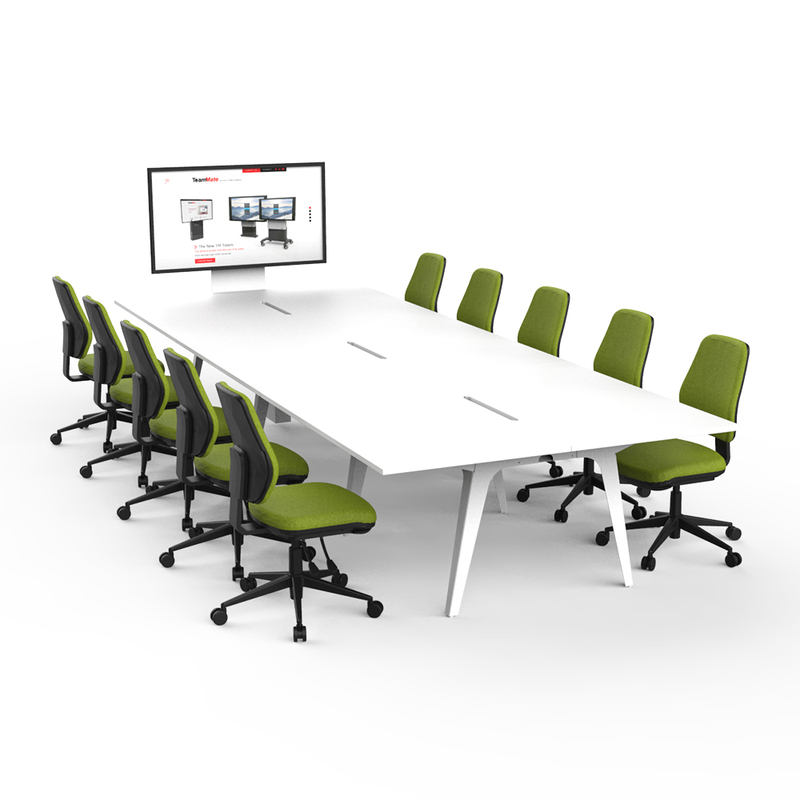 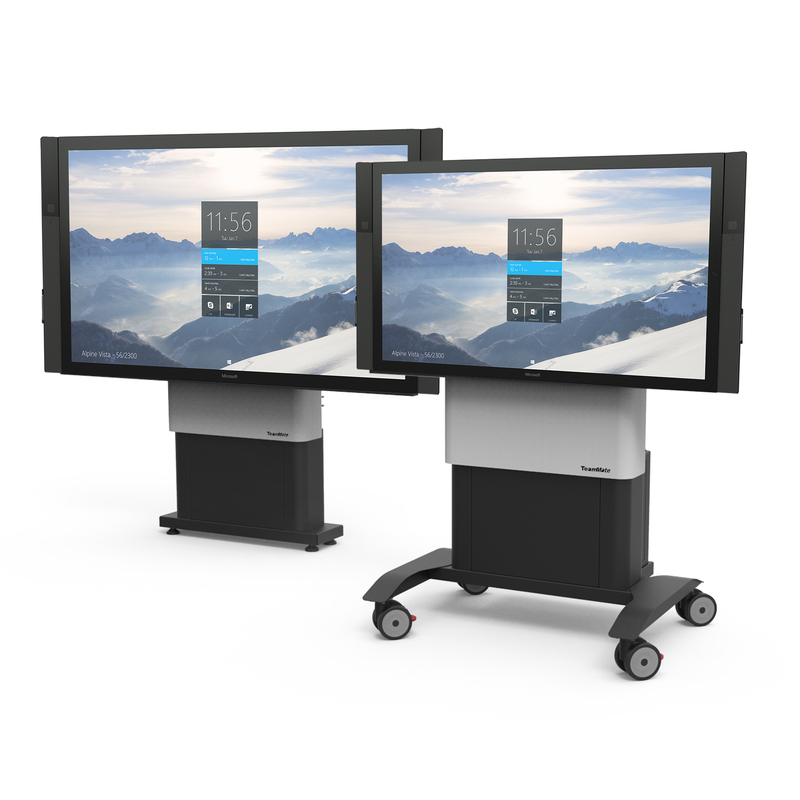 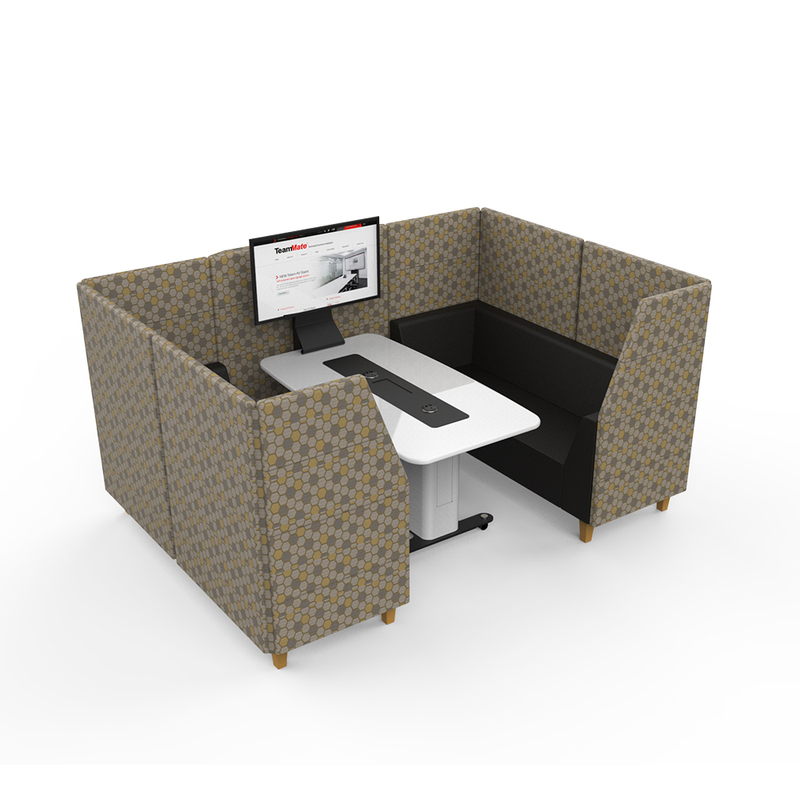 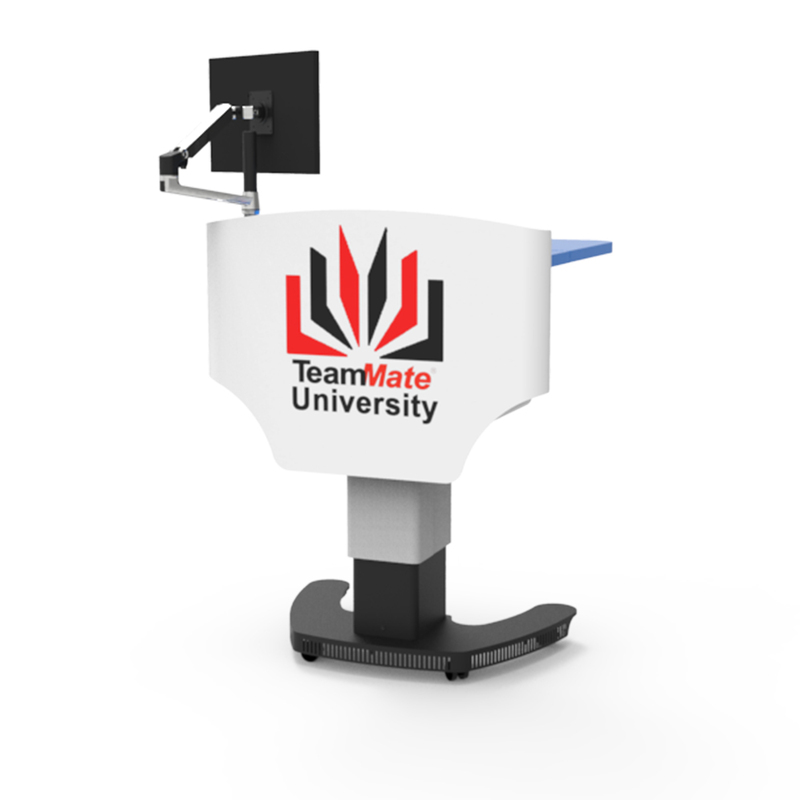 TeamMate lecture theatre and seminar room solutions are suitable for a variety of room sizes and teaching styles. 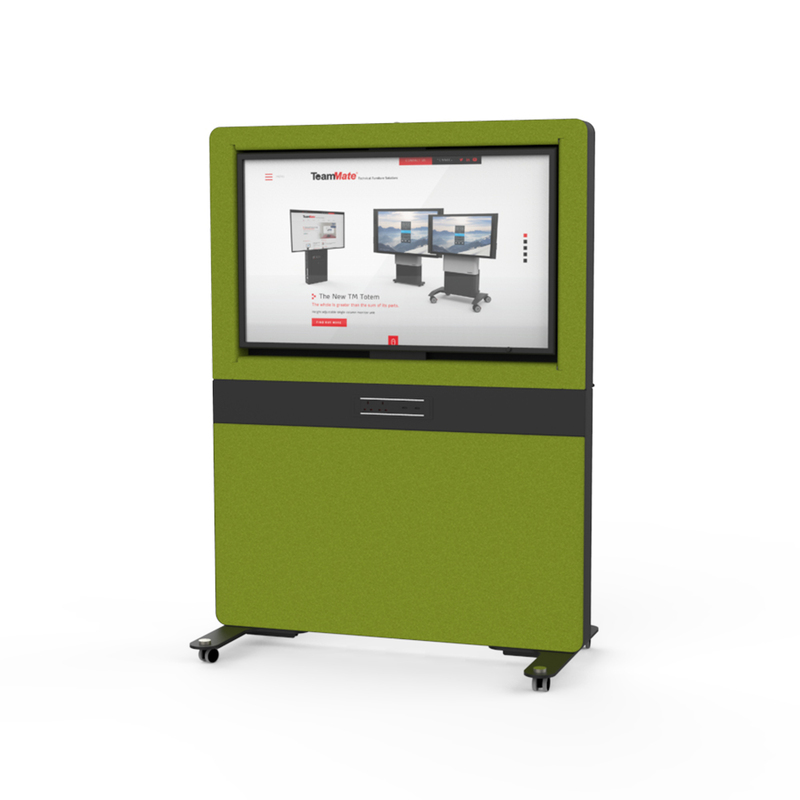 Explore our latest lecture theatre solutions by clicking on the targets below. 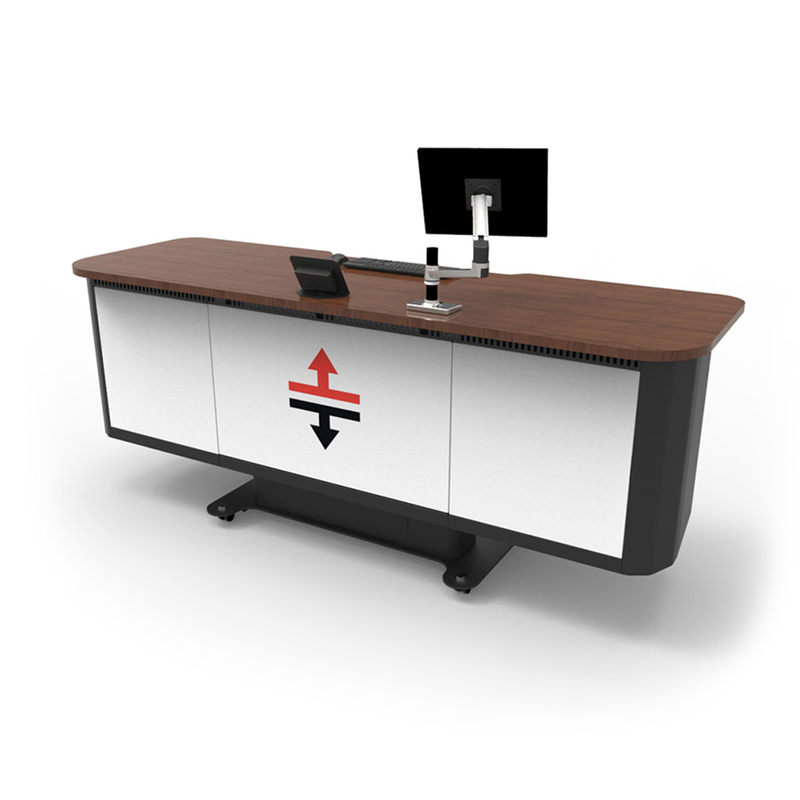 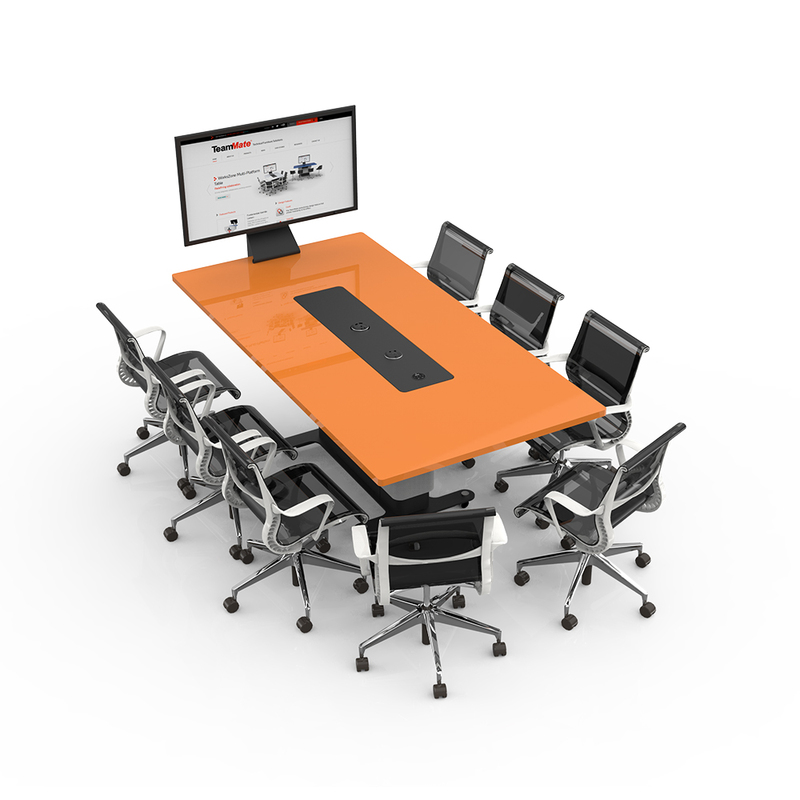 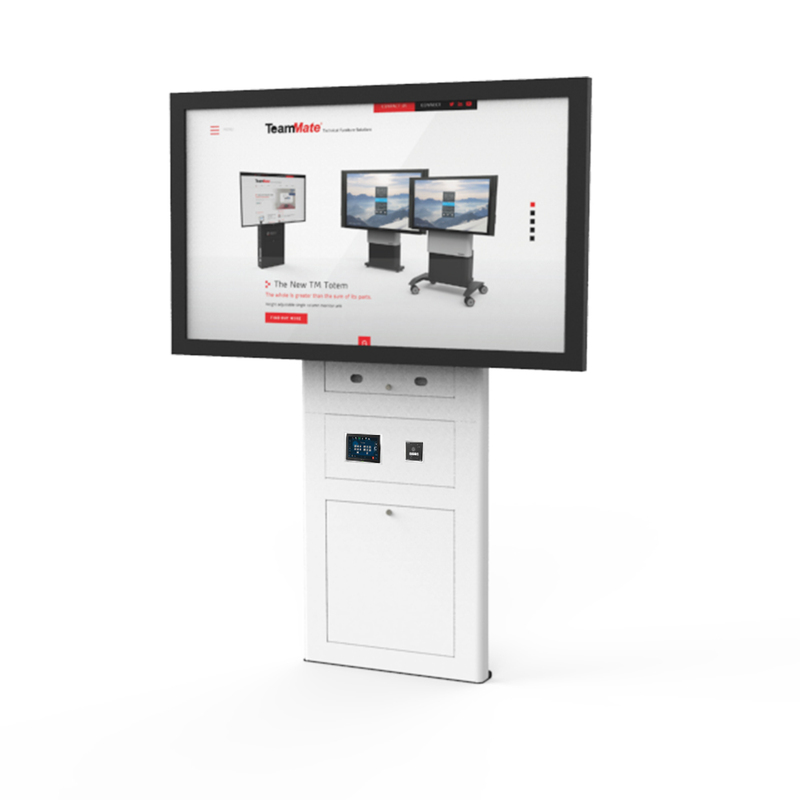 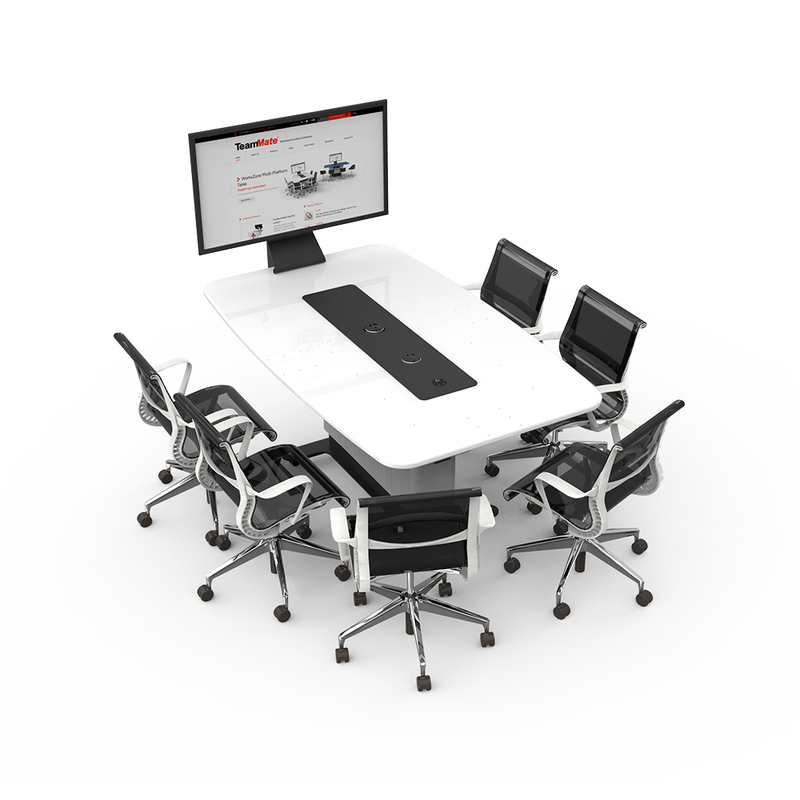 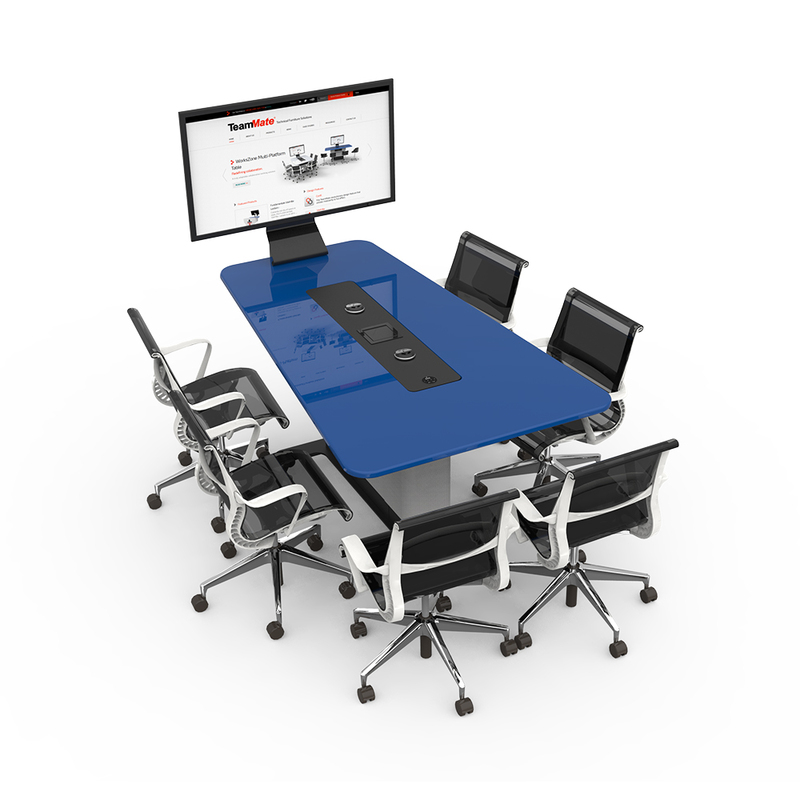 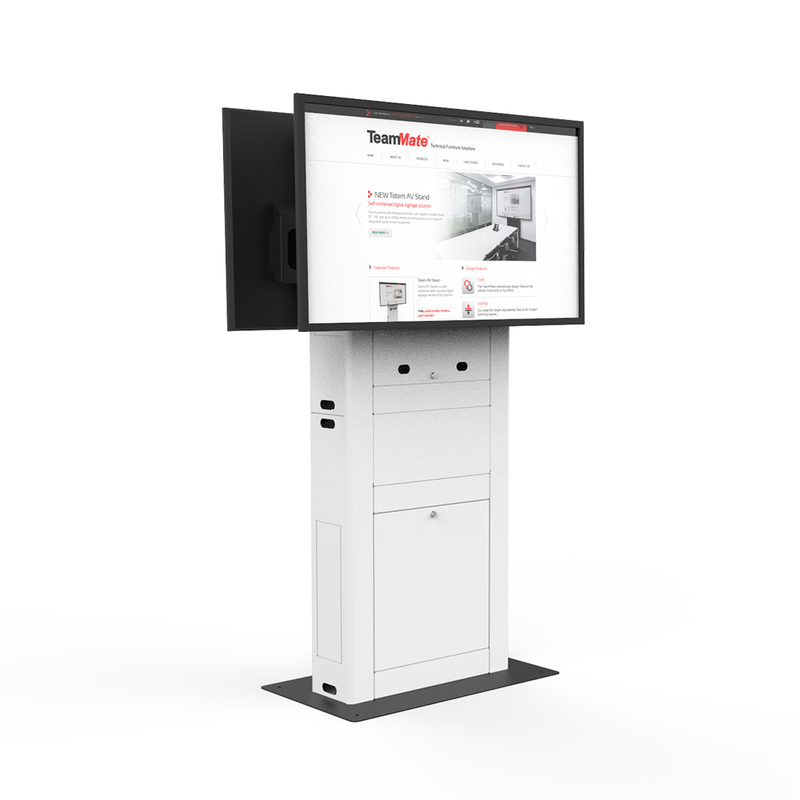 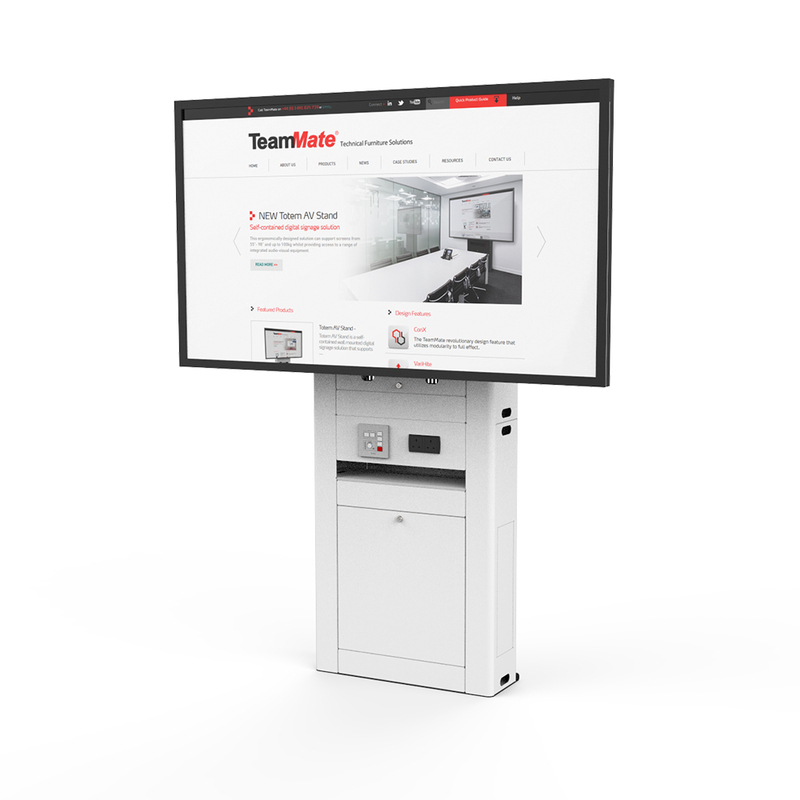 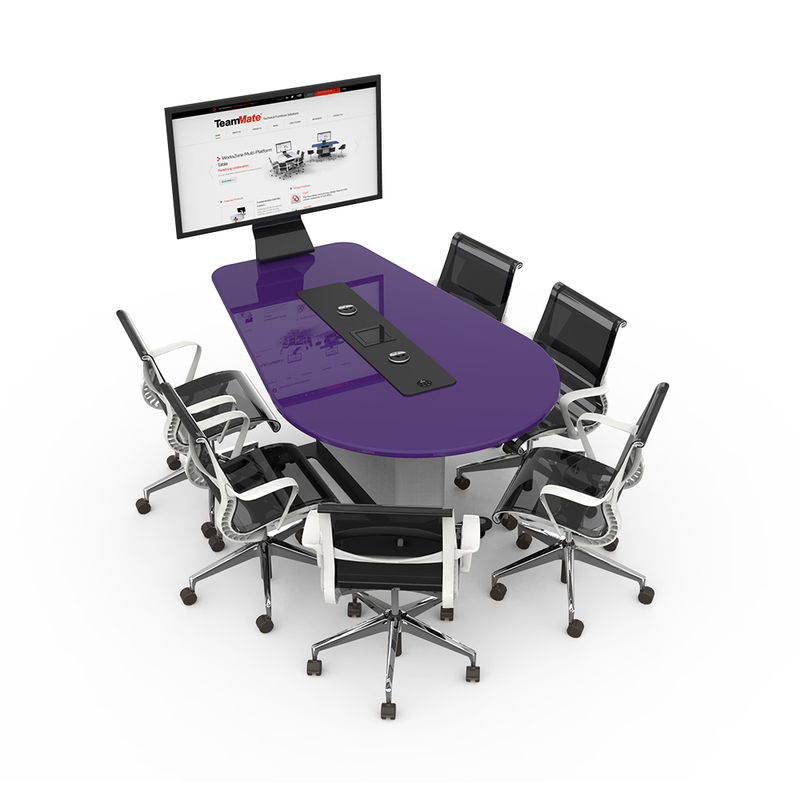 The Air is a flagship presentation podium in TeamMate's lectern range. 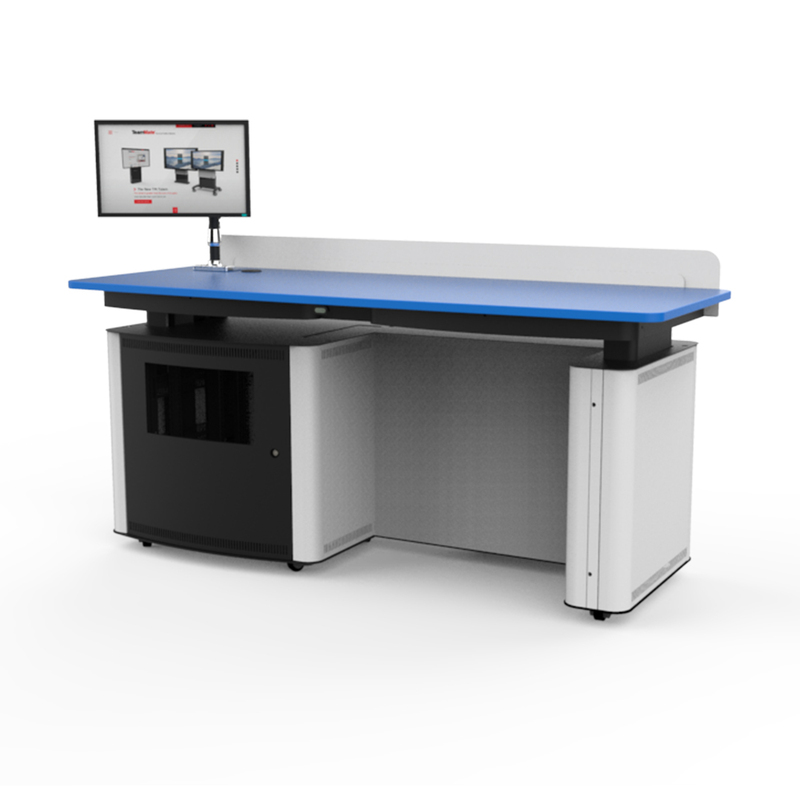 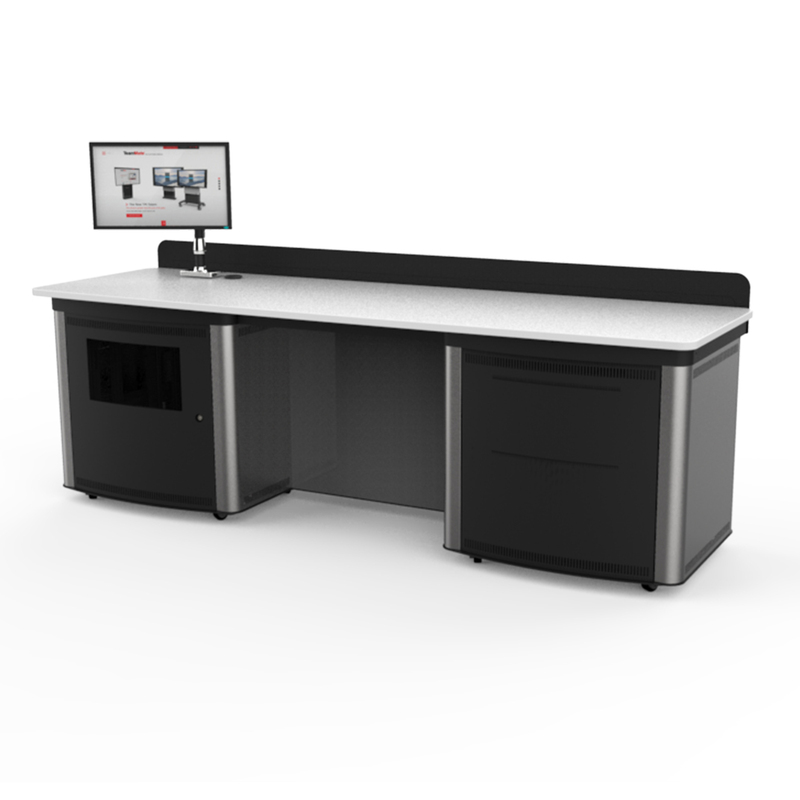 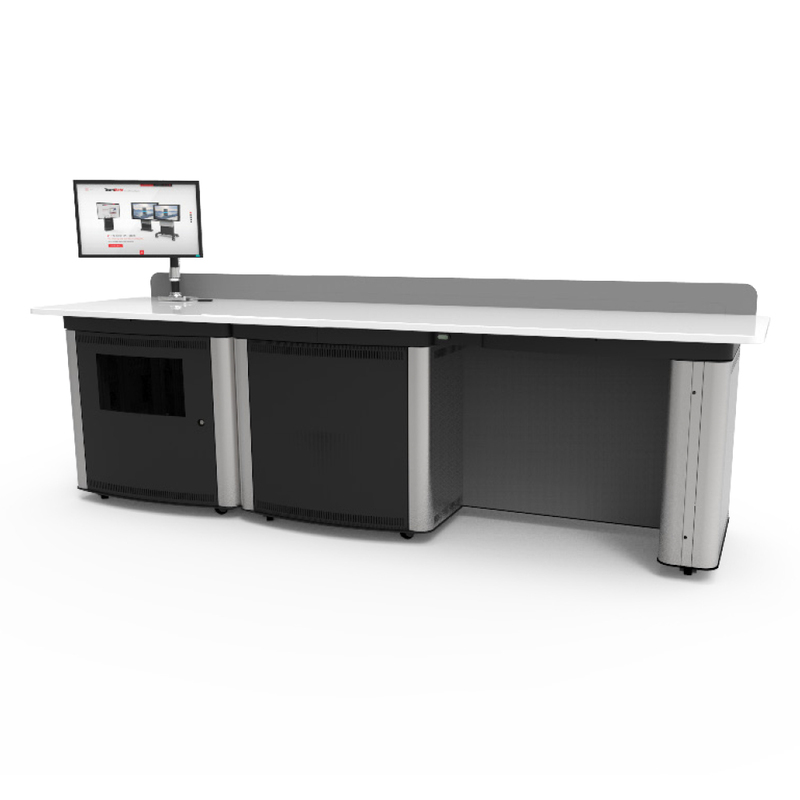 Complete with a fully height adjustable worktop, the Air boasts up to 27U 19" usable rack mountable space and can accommodate a variety of worktop accessories. 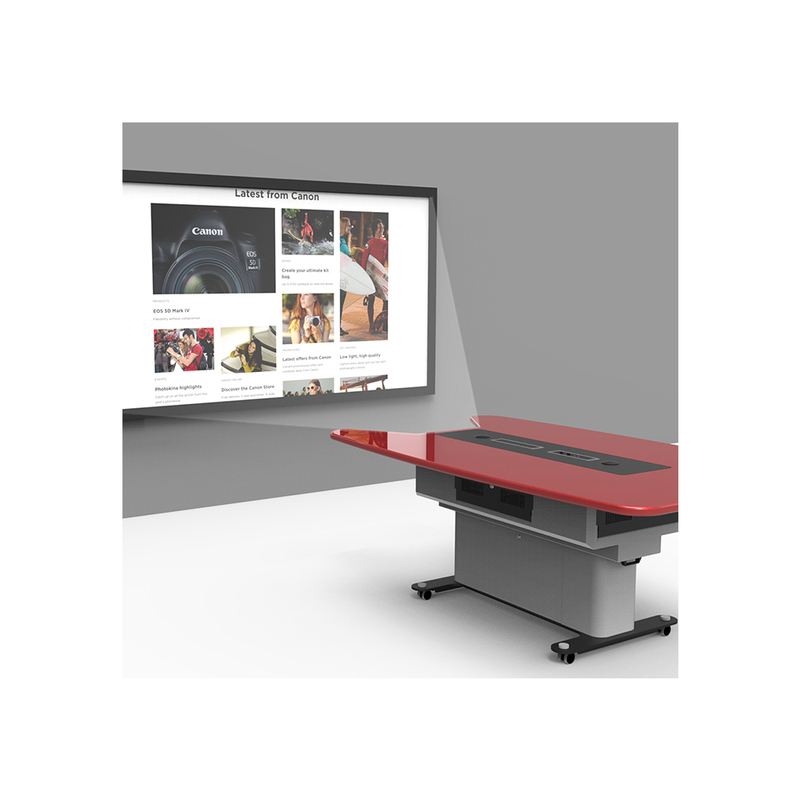 TeamMate offers a range of monitor arm accessories, each with a unique ability depending on the users requirement. 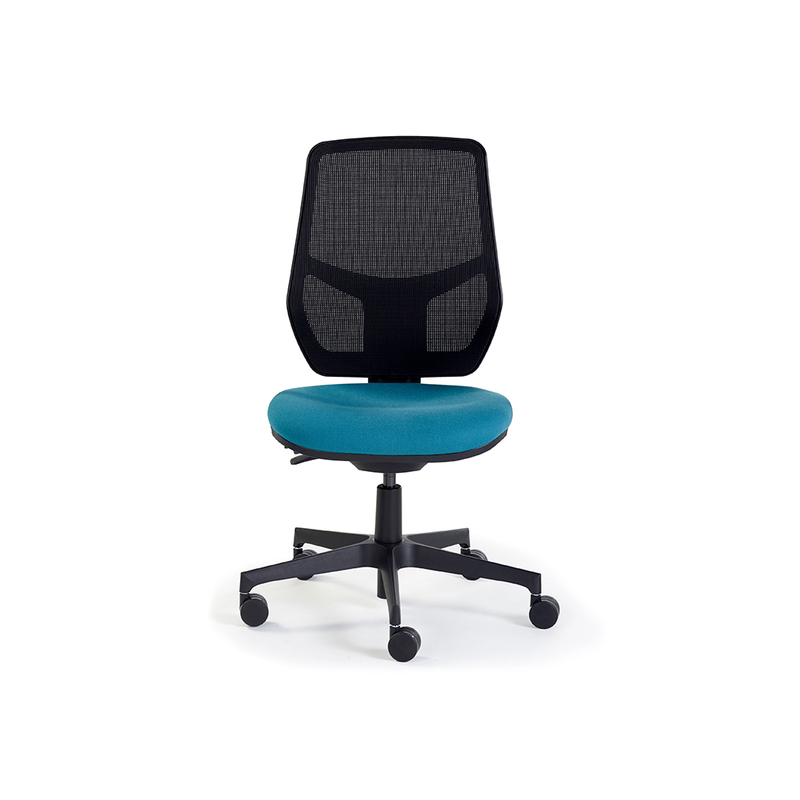 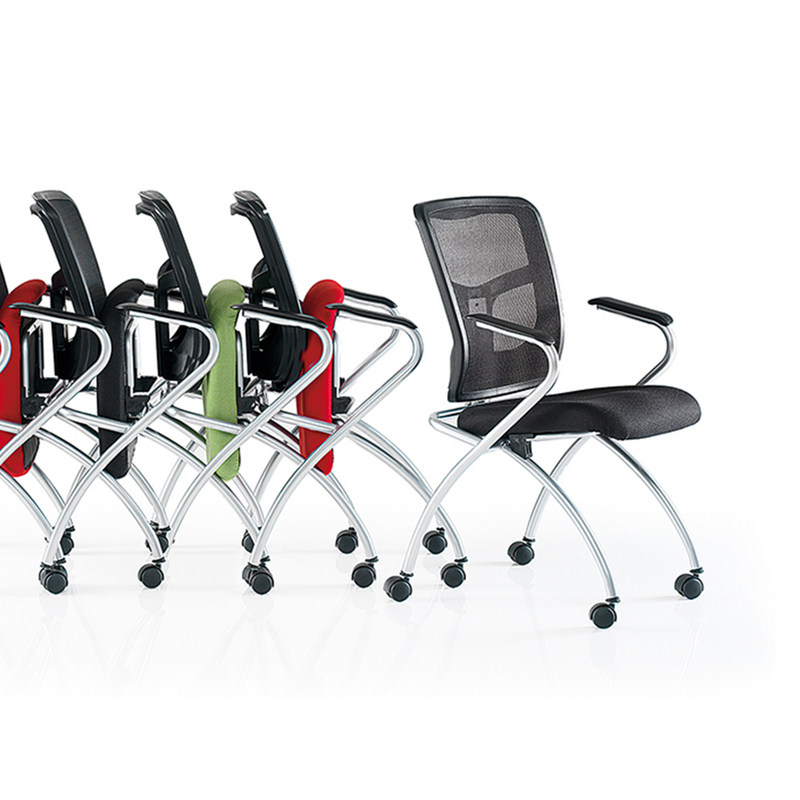 From Single, Dual, Stacking and Heavy Duty - you can choose the option that suits you. 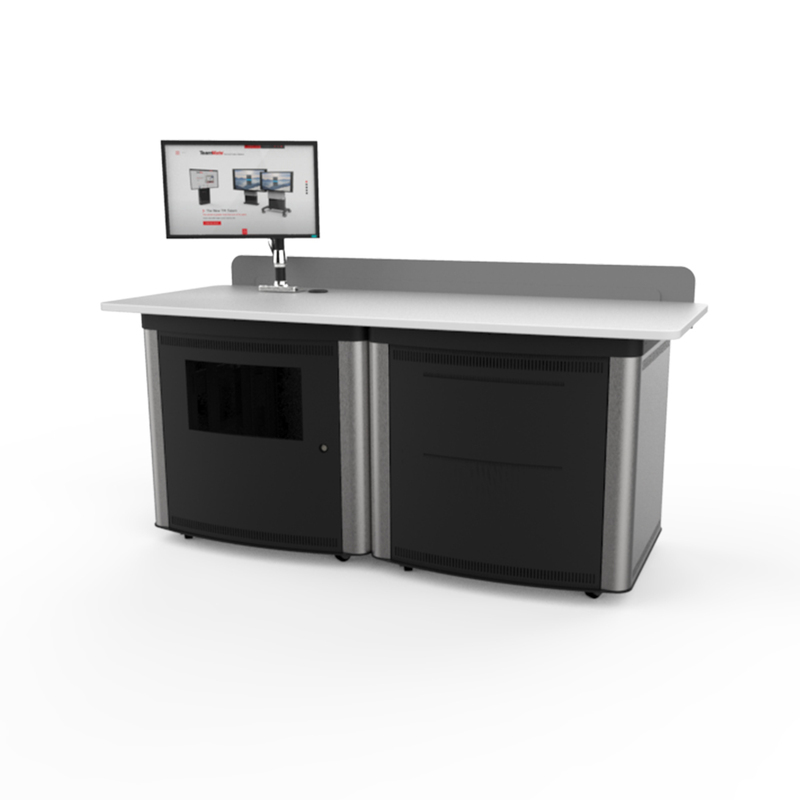 Our range of control housing solutions enable safe protection for a variety of control panels, input plate and power options. 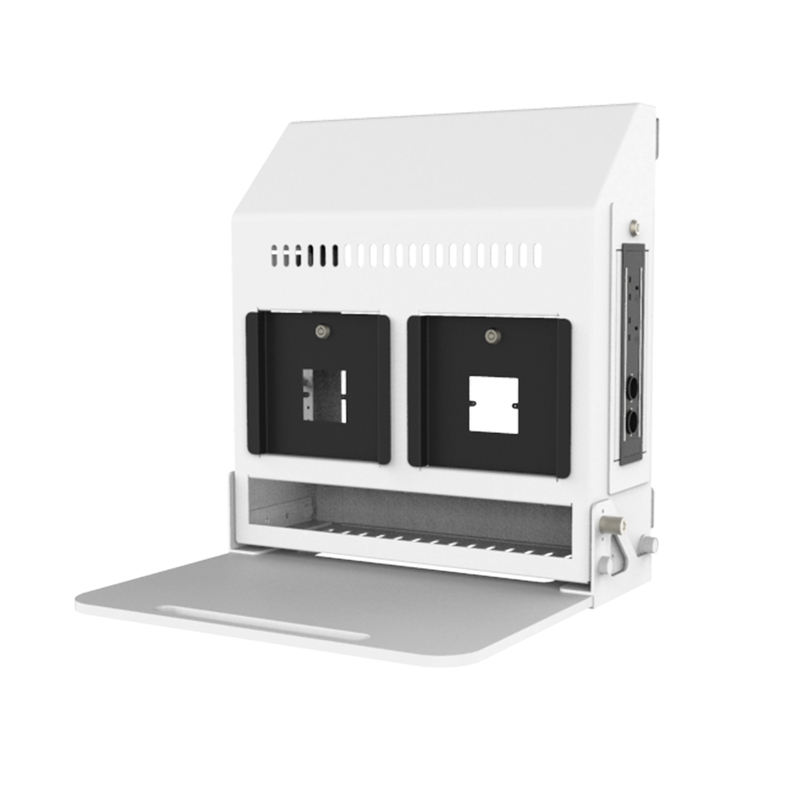 Each housing can be made custom to user requirements. 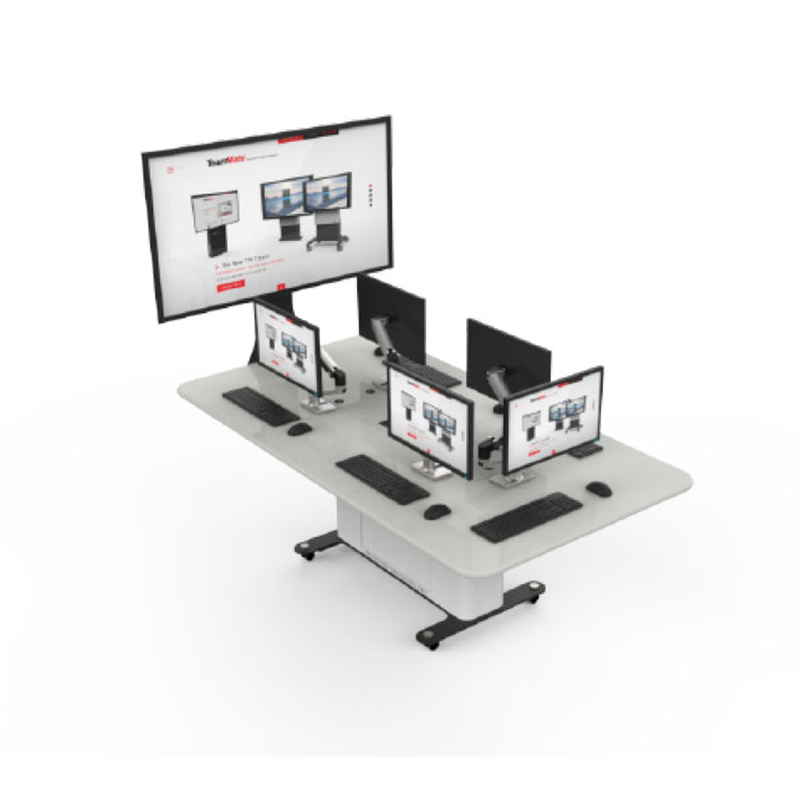 TeamMate offers a number of cable tidy solutions. 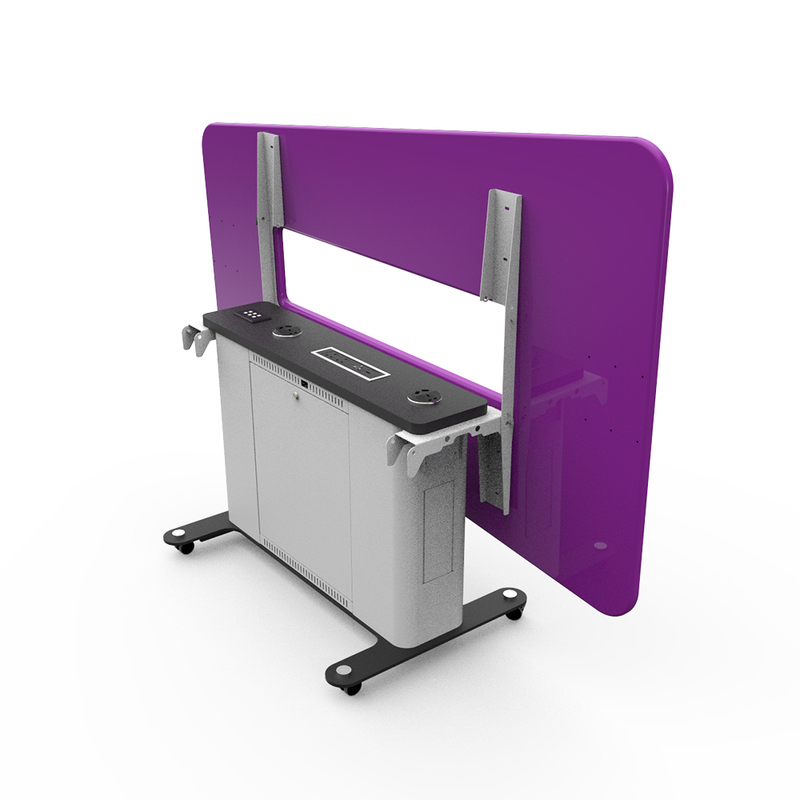 The Cable retractor is a simile yet effective design that enables a cable free work-surface using a weighted pulley system. 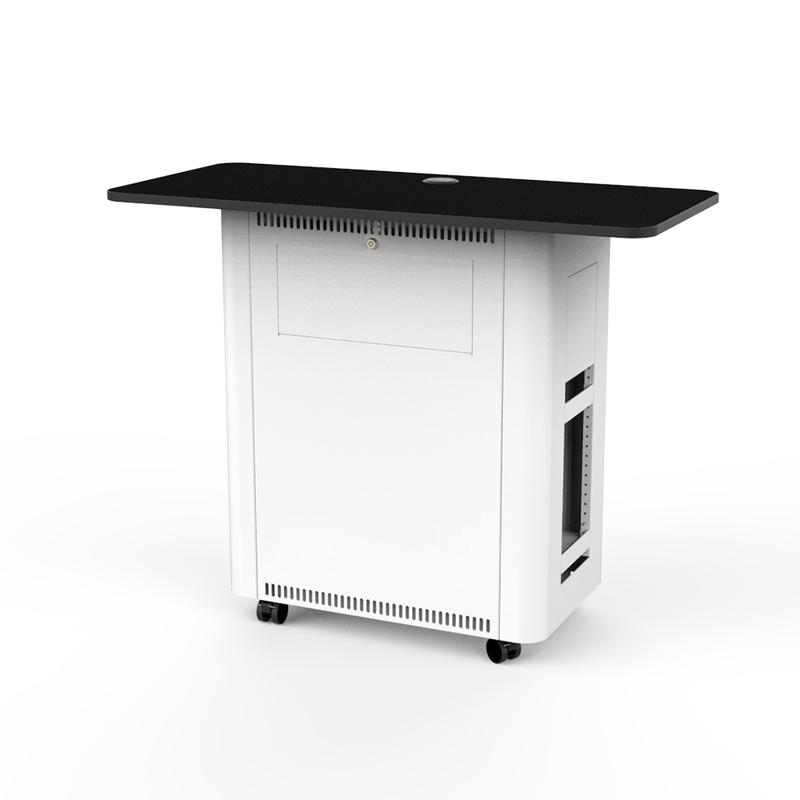 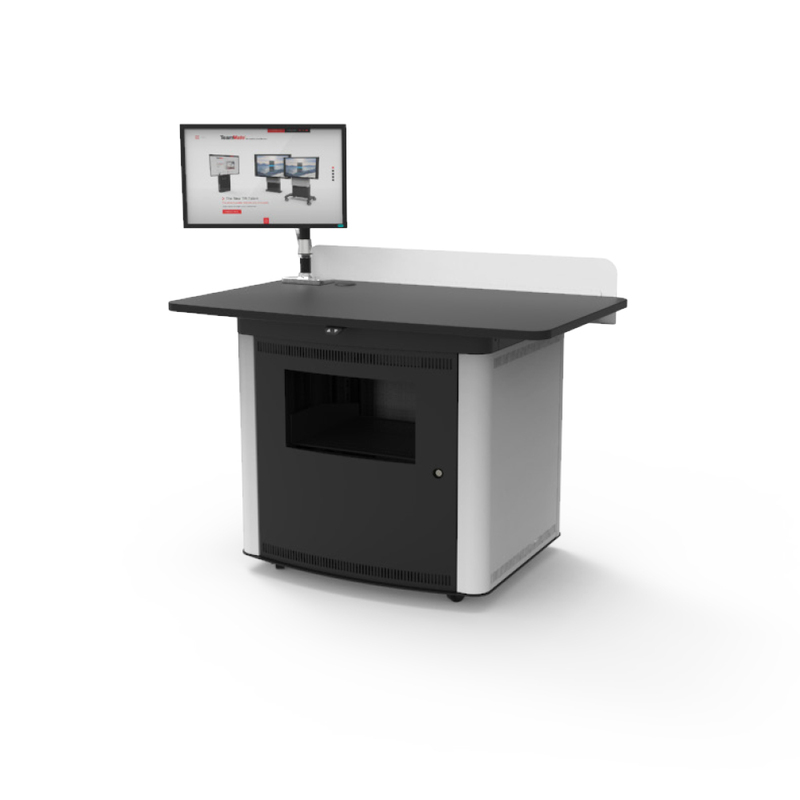 A ceramic writing surface can be cut into any lectern work surface and completed with a black bezel to secure it in place. 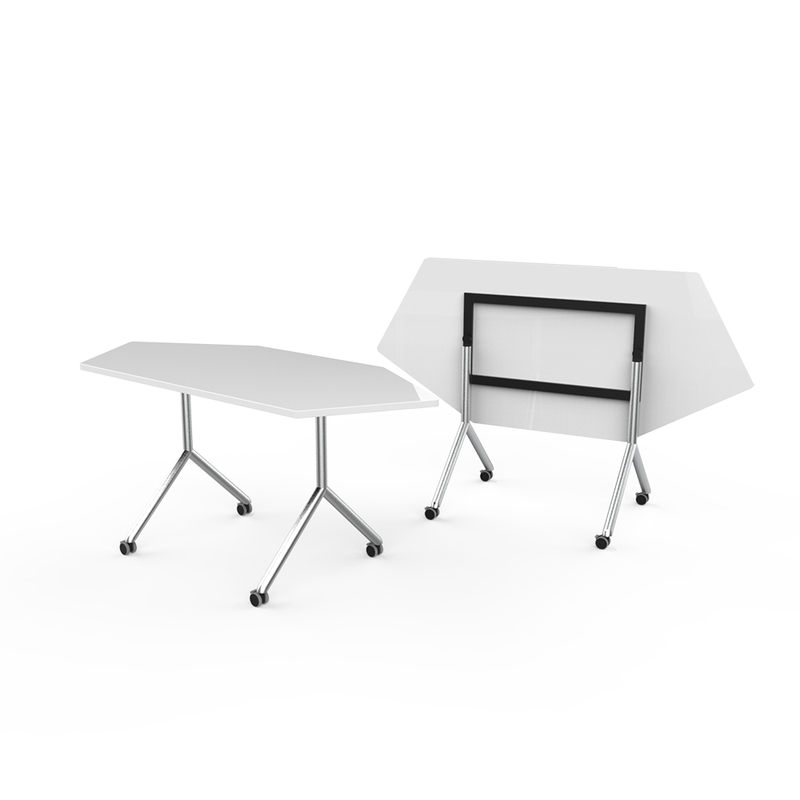 The surface can be dry wipe or dry erase with options for various sizes.